We just got an email from the guys over at Unlocked Mobiles to let us know that they are now taking pre-orders of the new Microsoft Lumia 950 and Lumia 950 XL smartphones in the UK. 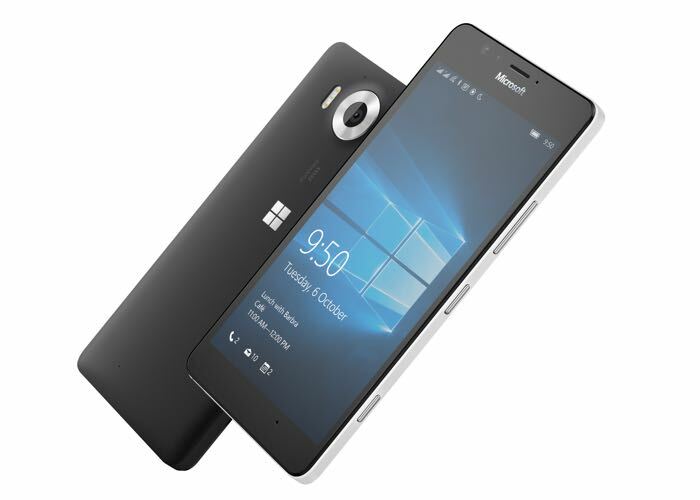 The Microsoft Lumia 950 is now available to pre-order for £478.98 including taxes, this handset will be available in two colors, black and white. The new Lumia 950 XL will retail for £529.98 in the UK and this is also available in two colors, black and white. Both handsets comes with 32GB of built in storage and are SIM free, this means you can use them without your existing carrier contract. Unlocked Mobiles have said that the handset will be in stock in the UK on the 2nd of December and will ship on the 3rd of December, you can find out more details at the link below.